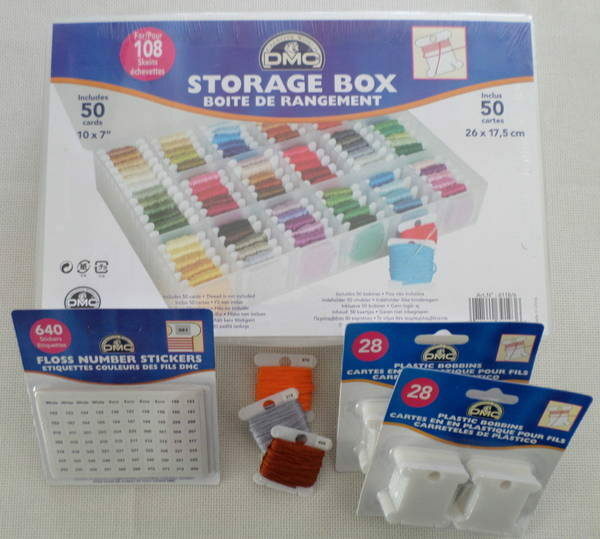 This is a storage set for keeping your embroidery cottons neat and tidy – no more tangles or not knowing what the colour number is. 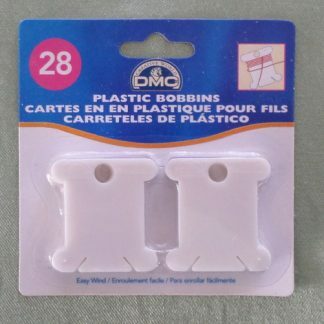 The set includes a DMC Plastic Storage Box, 2 packs of plastic bobbins and a pack of self adhesive numbers to use on the bobbins. 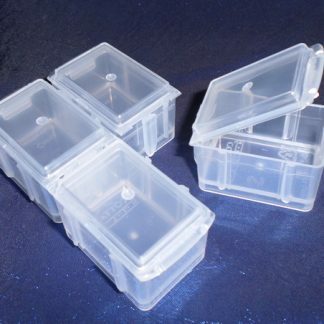 The box measures 27 x 18 x 5 cm and has 17 extra deep compartments. It holds 108 bobbins and comes with 50 cardboard bobbins. 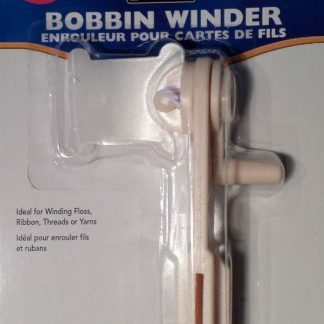 The bobbins hold a skein each. This set would be great for your own use or as an excellent gift for someone else. 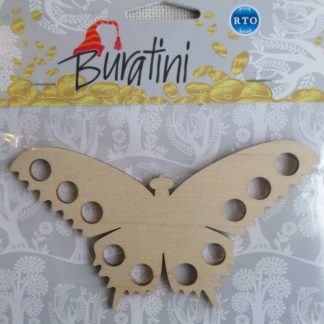 Embroidery cottons not included. Note that due to it’s bulk, these sets will be sent by standard post not courier.